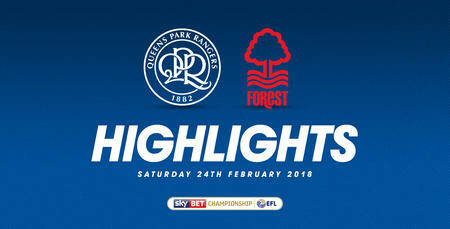 The R's had never won at the City Ground in 32 attempts. Was this to be lucky number 33? 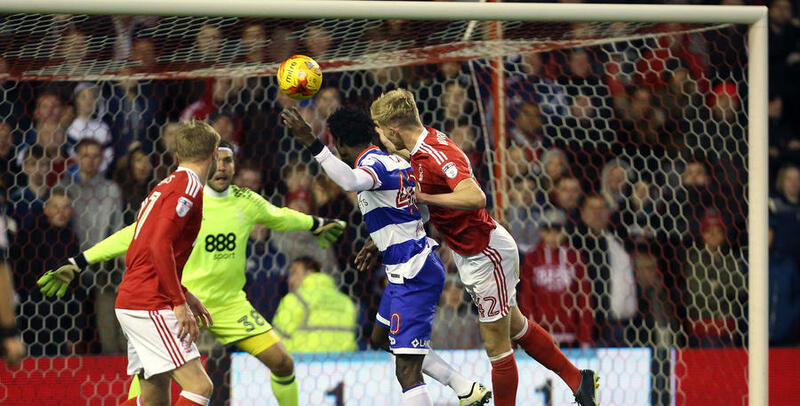 Find out how Jimmy Floyd Hasselbaink's side got on during their Sky Bet Championship clash on Saturday, 5th November 2016.